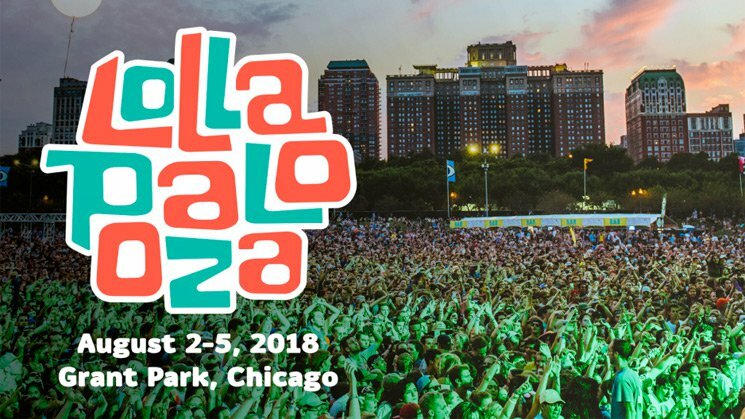 A 16-year-old boy has died after attending Lollapalooza in Chicago this weekend. The teen — identified as Evan Kitzmiller of the Illinois village of Mundelein —was found unresponsive last night (August 5) on the festival grounds. He was transported to Northwestern University Hospital, where he was pronounced dead. The Chicago Tribune reports that his mother suspects he may have suffered a seizure at the Chicago festival. However, no official cause of death has been confirmed as of press time. “He was at Lollapalooza and he had the time of his life,” his mother Melissa Kitzmiller told the newspaper. She also said that her son did not have epilepsy and is unsure what may have caused the suspected seizure. Chicago police have now launched a death investigation. We are saddened to learn of the death of an individual who attended Lollapalooza on Sunday. The individual’s family and loved ones are in our thoughts during this difficult time. We have no further information at this time. Lollapalooza took place in Chicago’s Grant Park from August 2 through August 5. Headliners included the Weeknd, Bruno Mars, Jack White and Arctic Monkeys.